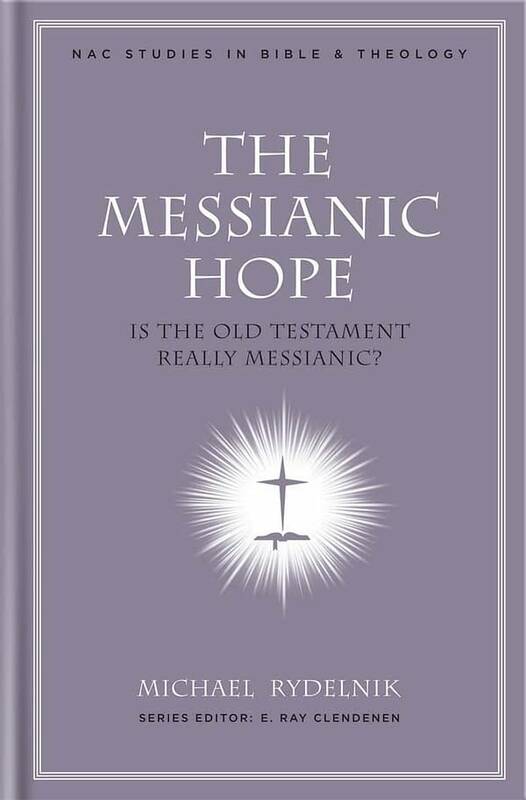 In The Messianic Hope, book six of the New American Commentary Studies in Bible & Theology series, Jewish Studies professor Michael Rydelnik explains at length how the Old Testament text reveals significant direct messianic prophecy when read in its final form. How did Yeshua (Jesus) pray? What Jewish customs and traditions formed the basis of the Messiah's prayers? 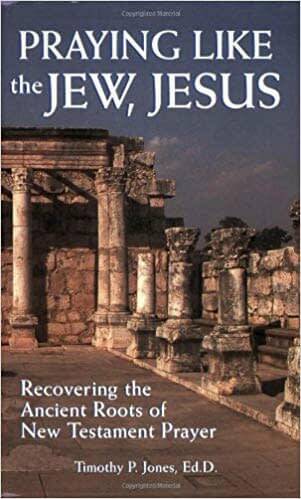 This eye-opening book reveals the Jewish background of many of Yeshua's prayers. These unique devotional thoughts and meditations, presented in down-to-earth language, will inspire a more meaningful prayer life and help you draw close to God. After reading this book, your understanding of God, prayer, and the Bible will be forever changed. Reading a translation of any book is just not the same as reading it in its original language and is adequately stated in the phrase "lost in the translation." When-ever a text is translated from one language to another it loses some of its flavor and substance. 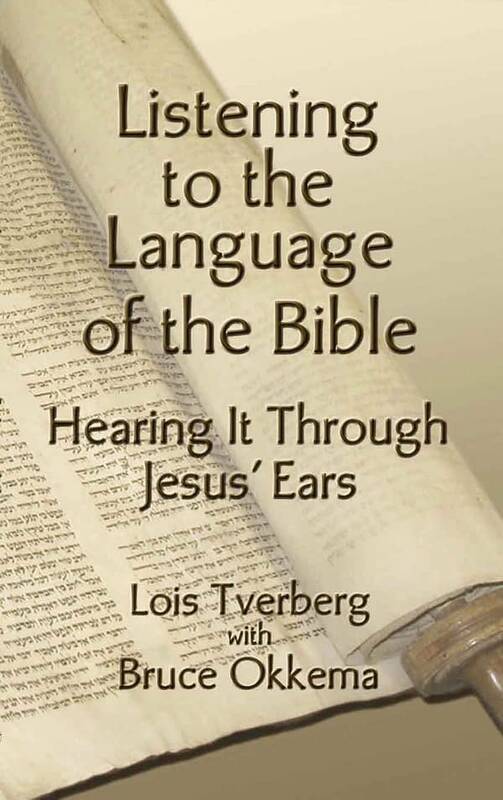 Listening to the Language of the Bible is a guide for discovering the richness of the Scriptures in their Hebraic setting. 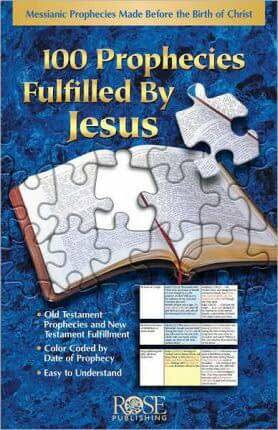 The book contains more than 60 brief, illustrated devotional articles that unpack the meaning of biblical words and phrases for life today. By examining the Hebrew and Jewish cultural context of some of the Bible's seemingly odd phrases, it shares insights that clarify reading and deepen Bible study. 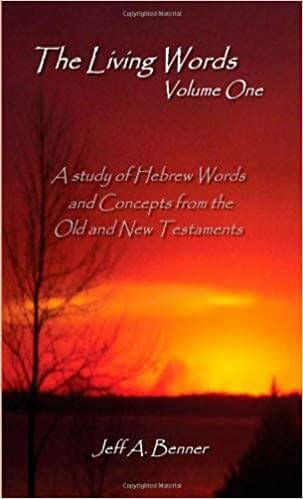 By examining the Hebraic, Jewish cultural context of some of the Bible's seemingly odd phrases, it shares insights that clarify reading and deepen Bible study. Readers will discover the deeper meaning of the Scriptures in light of its heart-language, Hebrew.